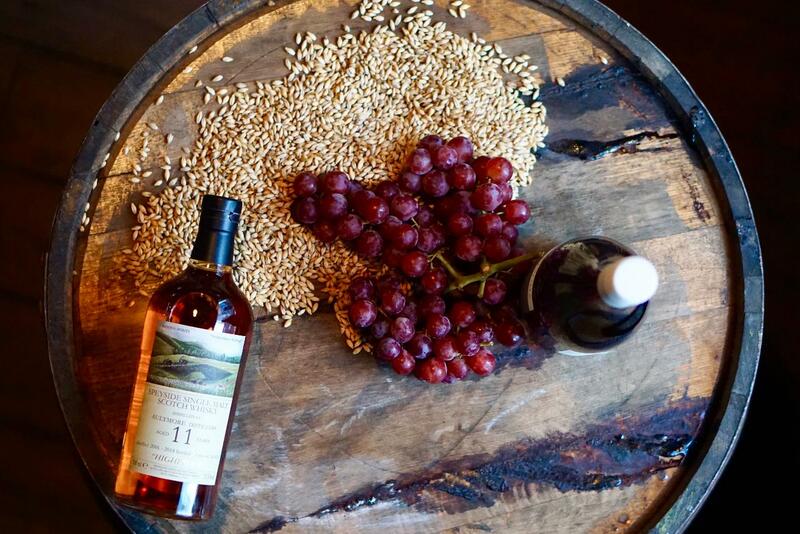 Whisky has a long and fruitful relationship with wine. How so? It's all about the life of the cask. The ex-wine casks that many distillers mature their spirit in have become fundamental to some of the world's most fascinating whiskies. To celebrate this intricate partnership, Luke McCarthy, Whisky & Alement's resident presenter and author, and Banjo Harris Plane, the award-winning sommelier and co-owner of Bar Liberty and Capitano, are putting together an epic tasting that will reveal how different wine casks flavour and enhance the whiskies that are matured in them. You'll taste six amazing ex-wine cask whiskies alongside six renowned bottlings of their corresponding wine styles selected by Banjo Harris Plane. If you're a lover of either the grape or the grain, this is a unique chance to try a few seriously rare liquids accompanied by some fun and thought-provoking chat.